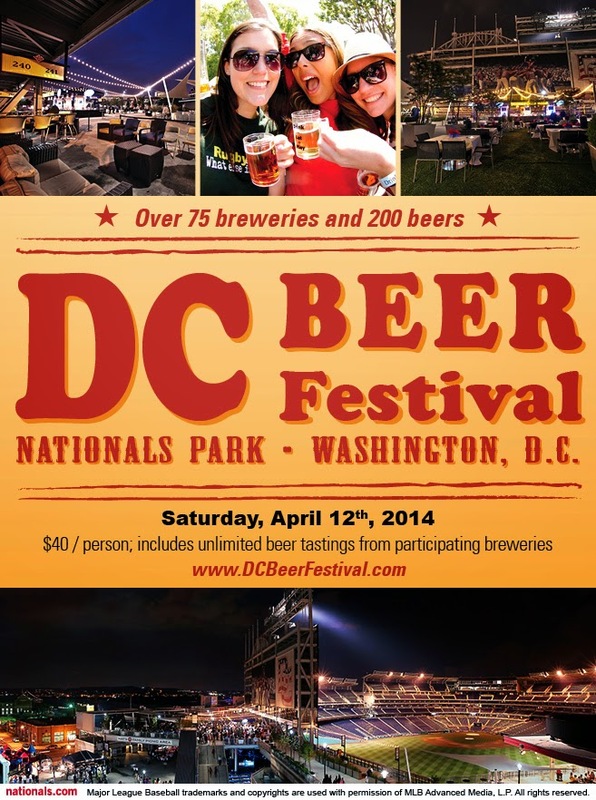 The DC Beer Festival returns to Nationals Park, bringing together over 60 craft breweries and 120 beers, with a focus on spring seasonal beers. The event will feature games, DJs, some delicious beer and food. Admissions includes unlimited tastings, with food sold separately.